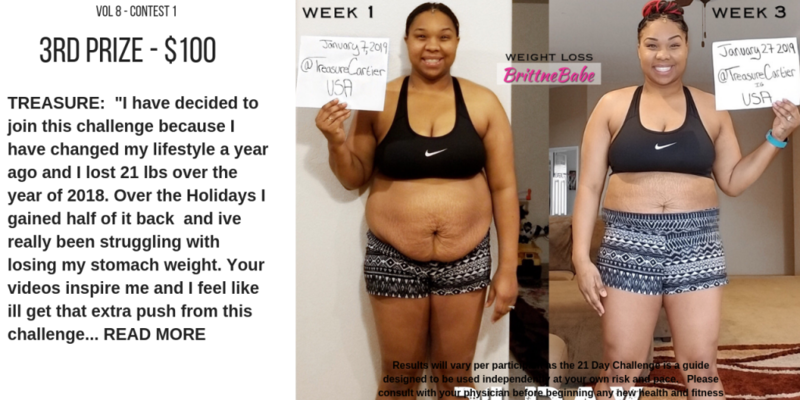 BEFORE: Hi I have decided to join this challenge because I have changed my lifestyle a year ago and I lost 21 lbs over the year of 2018. Over the Holidays I gained half of it back and ive really been struggling with losing my stomach weight. Your videos inspire me and I feel like ill get that extra push from this challenge. I am uncomfortable with how I look in my own skin. So I am doing this for a better healthier me.